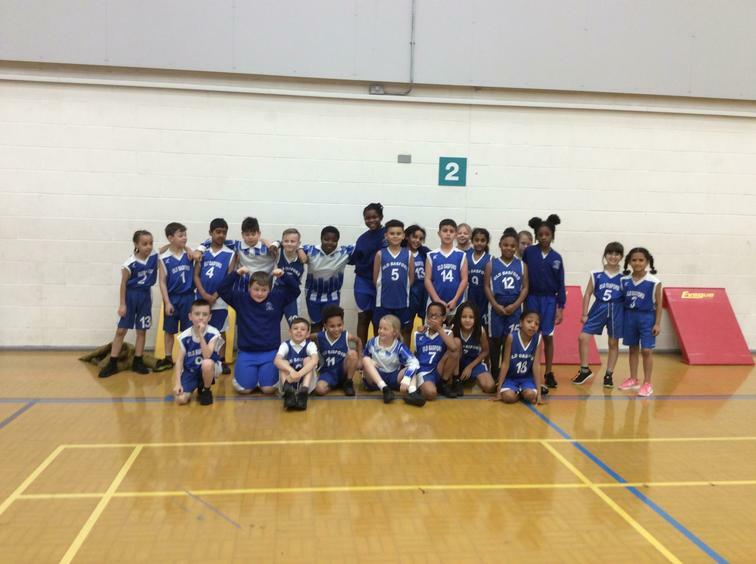 Congratulations to the Year 3 and 4 athletics team for competing so well at Harvey Haddon in the heats of the City Indoor Athletics Championships! 2 weeks to practise our batons changes and perfect our field events! Well done to all of you who represented school! PROUD!